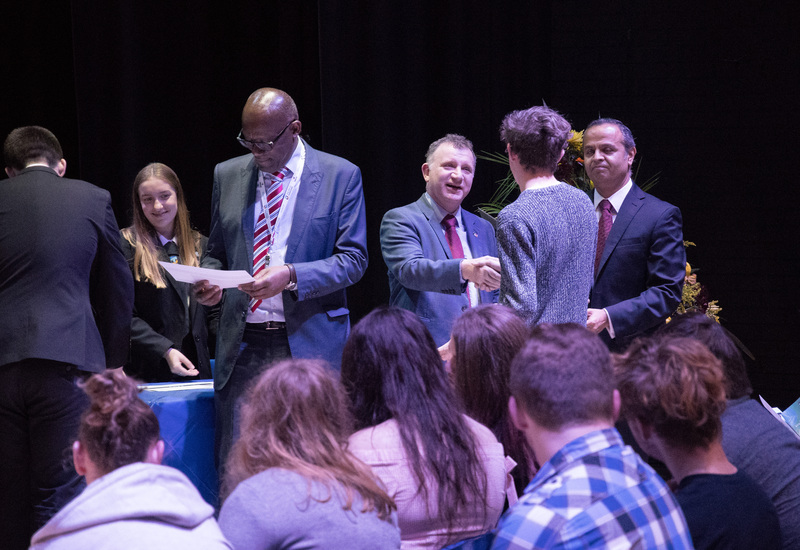 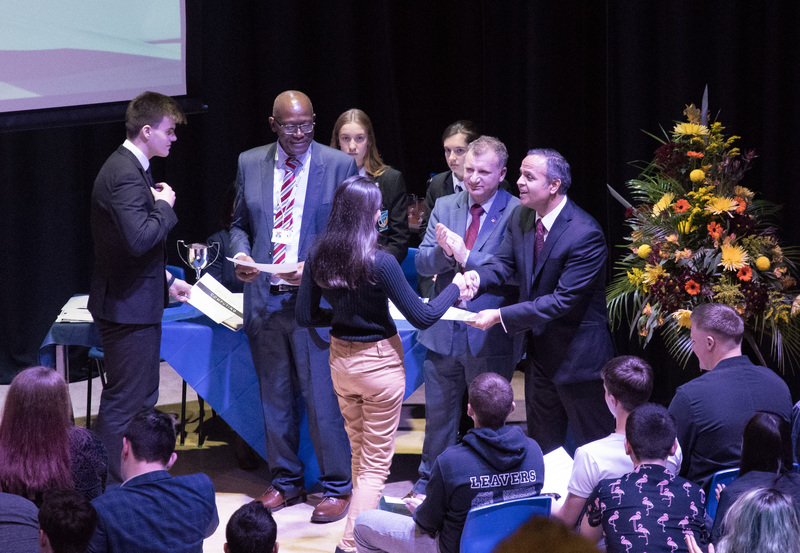 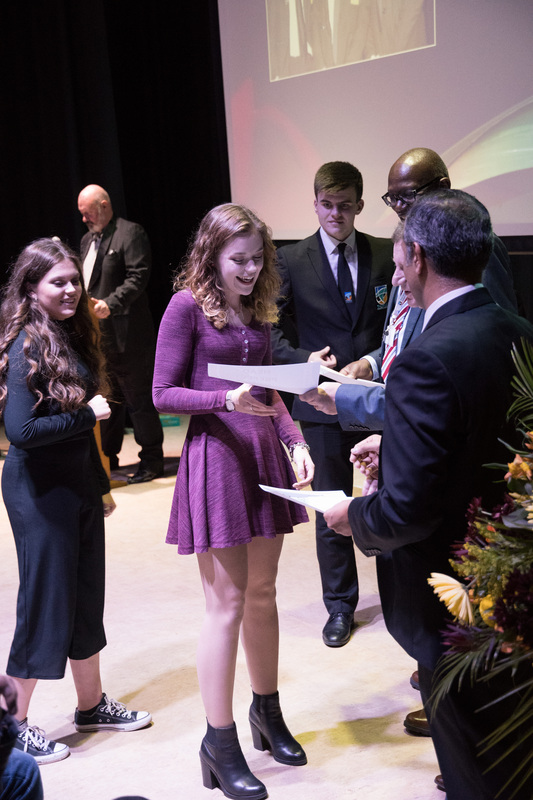 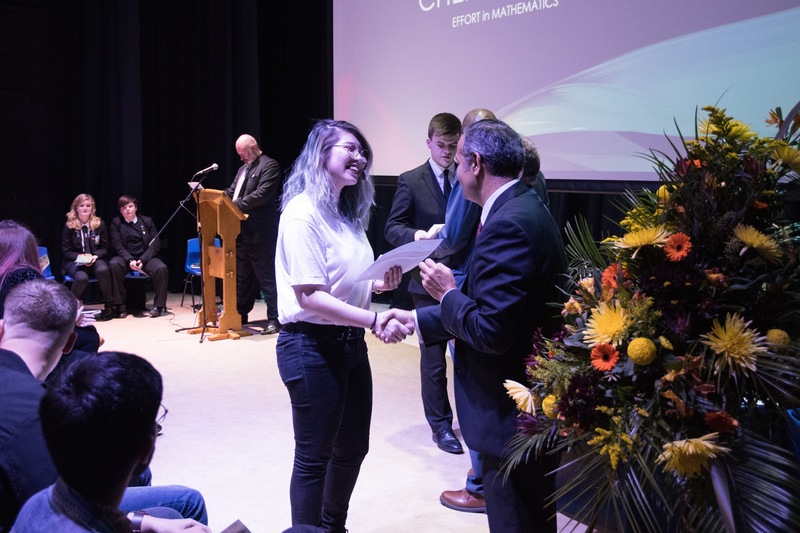 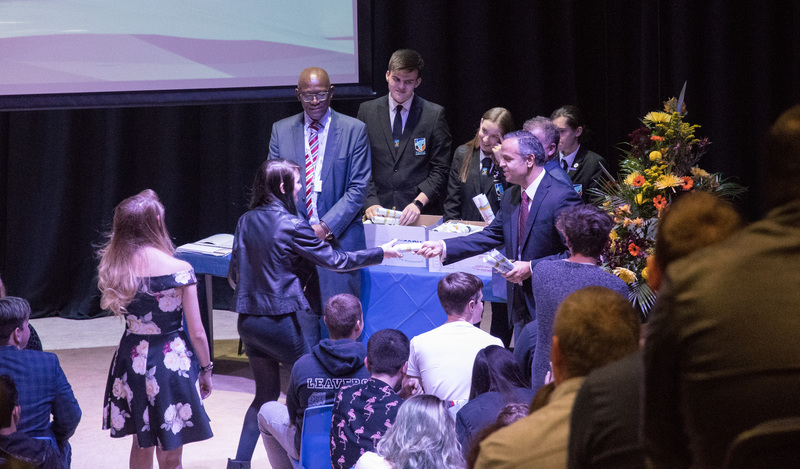 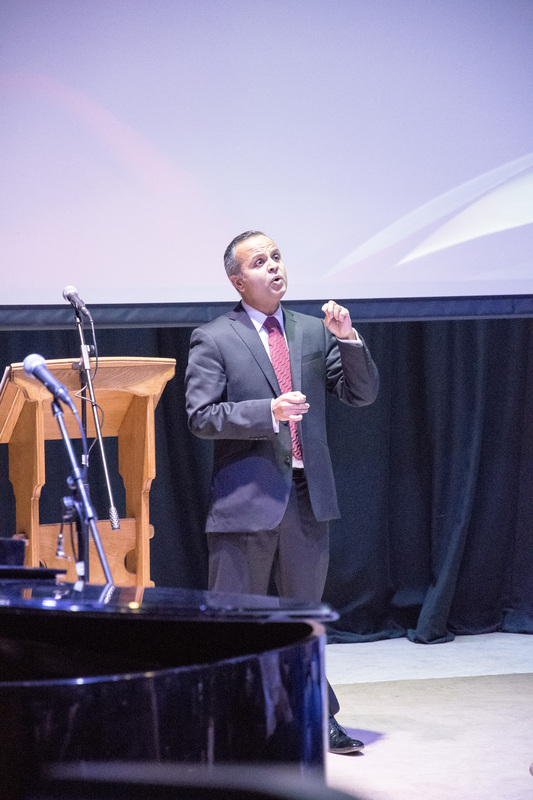 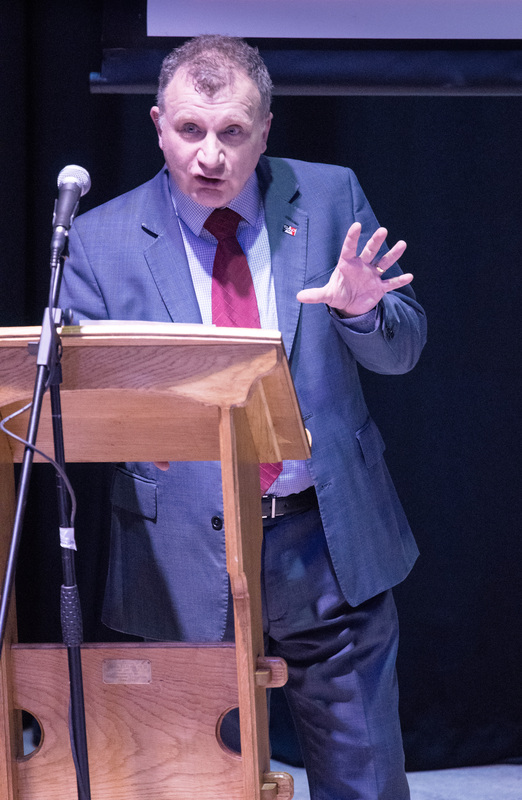 Last night’s GCSE Presentation Evening was a huge success. 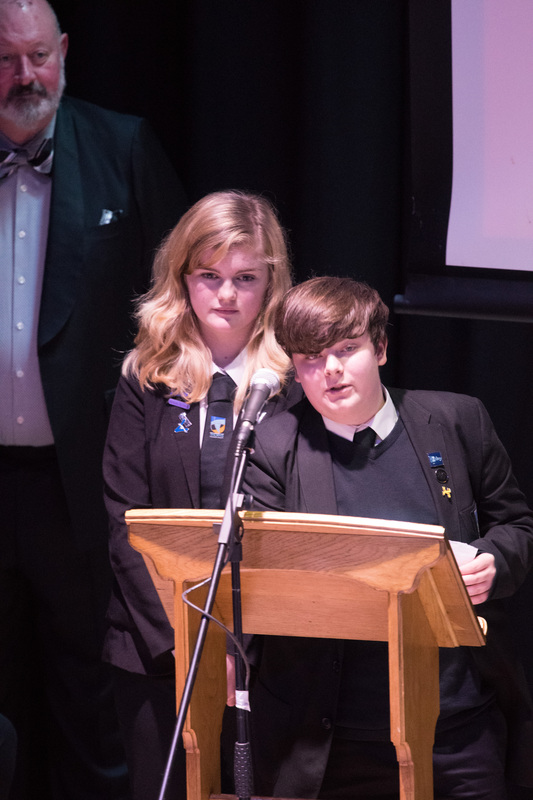 Thank you to everyone who contributed to what was a vibrant and moving evening. 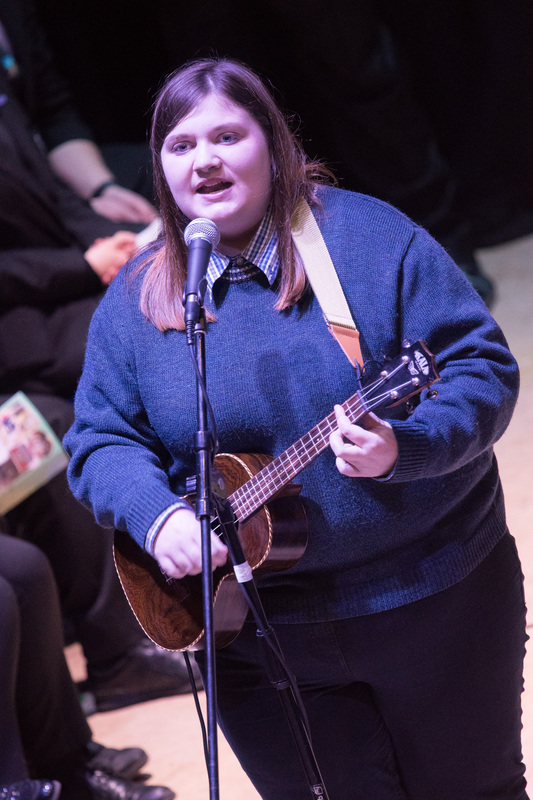 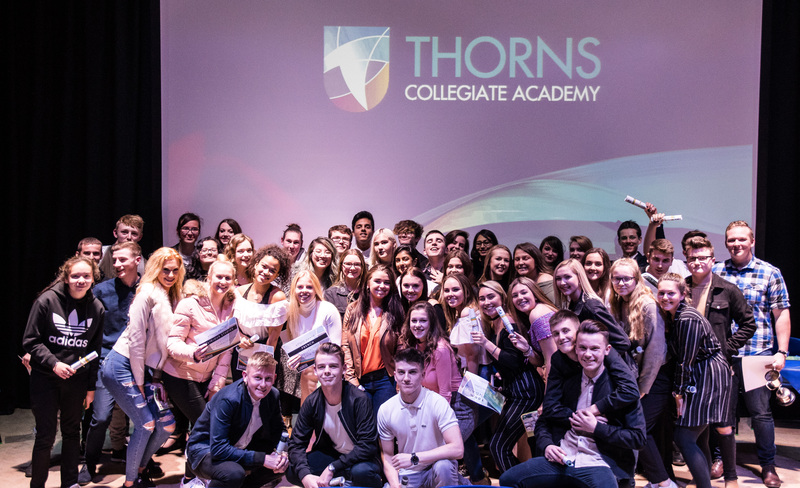 It was fascinating to see what large steps our ex students have taken in such a short space of time since leaving Thorns, and we wish them well for the future.